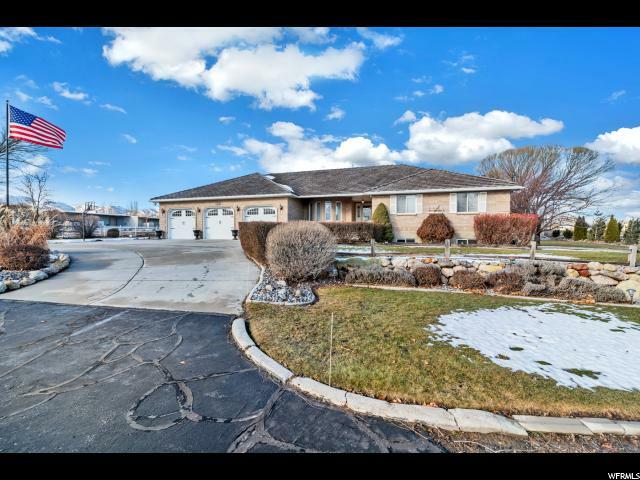 "Beautiful and extremely well cared for rambler in the highly desired neighborhood of Independence at the Point! 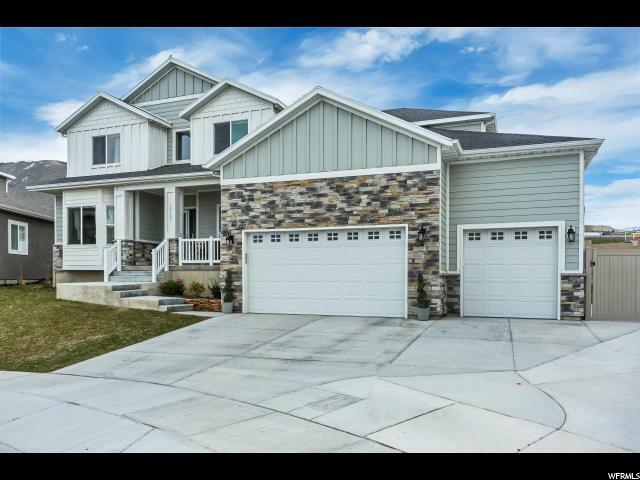 This popular new community features multiple parks, a splash pad, pickleball courts, and a trail system great for running, walking or riding your bike. 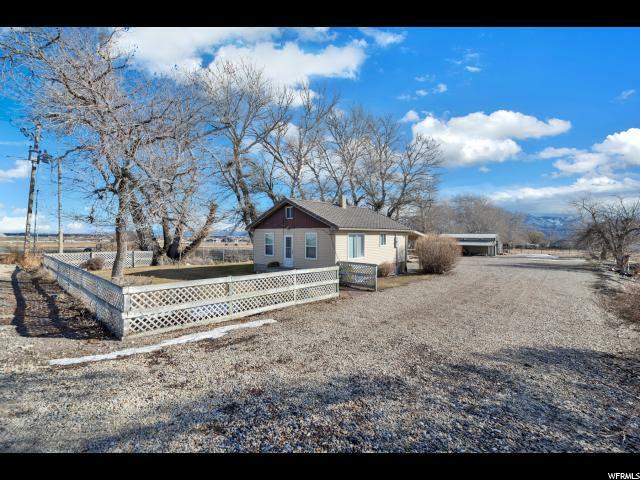 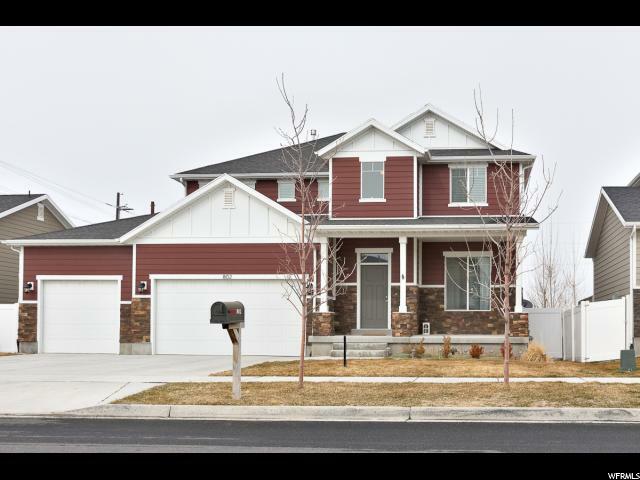 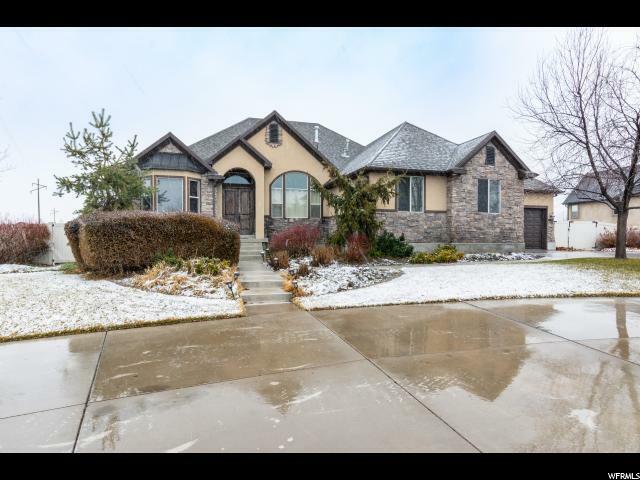 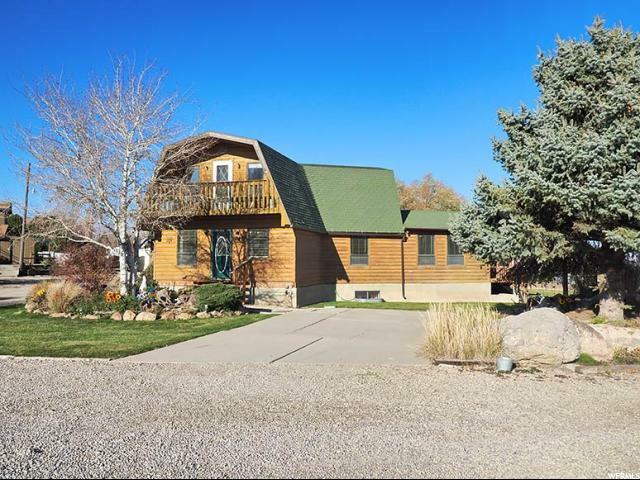 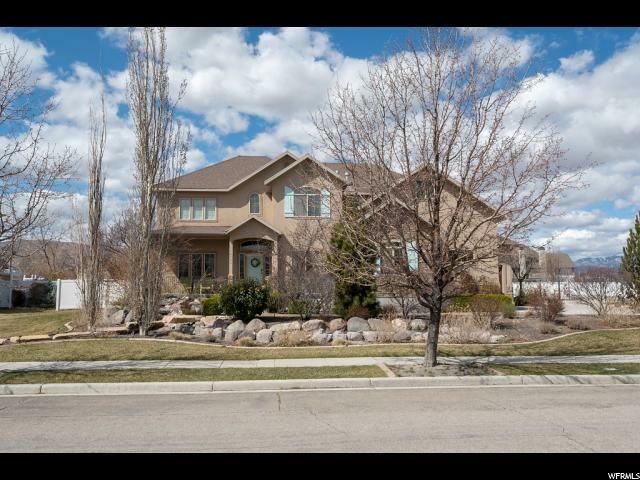 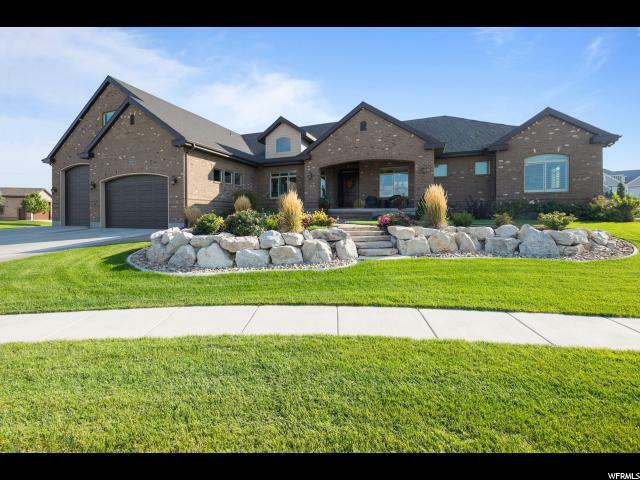 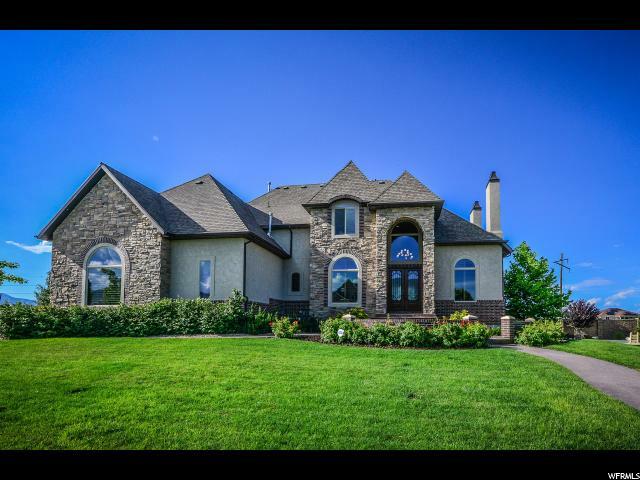 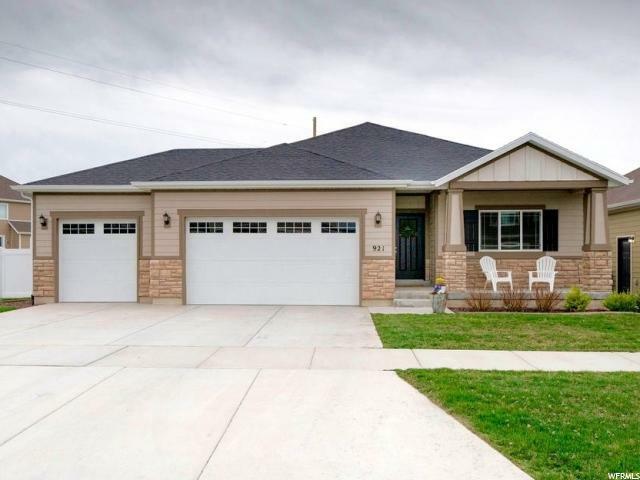 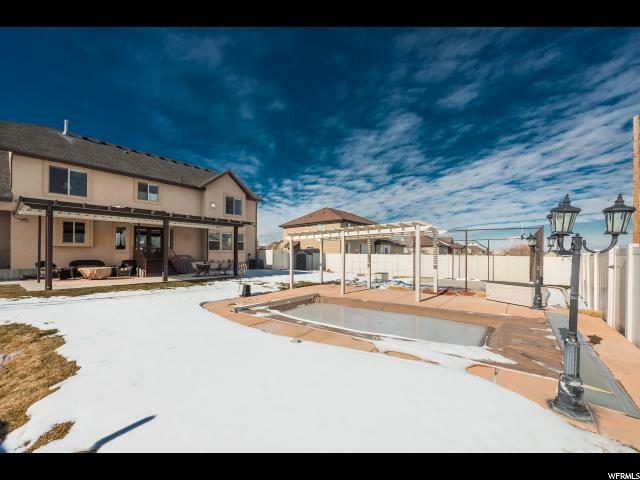 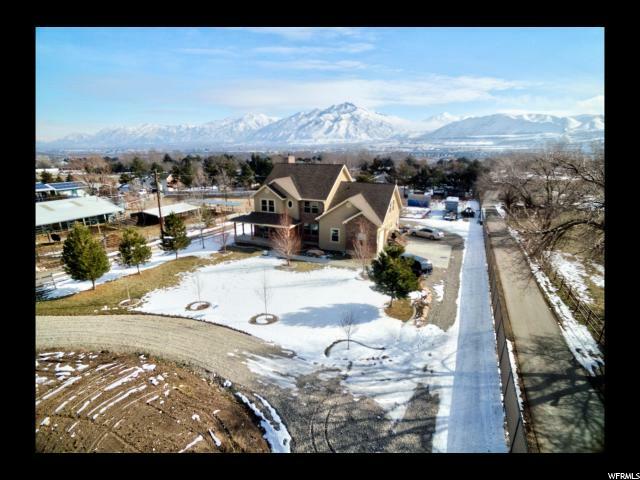 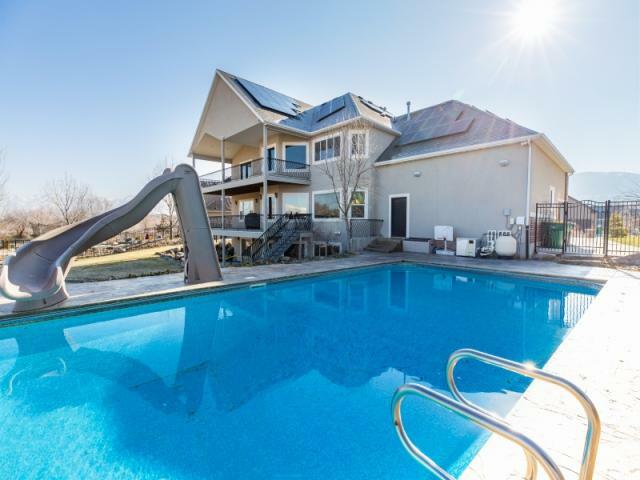 This home is perfectly located in the heart of the newly world famous Silicon Slopes, between Salt Lake and Utah County with easy access to I-15. 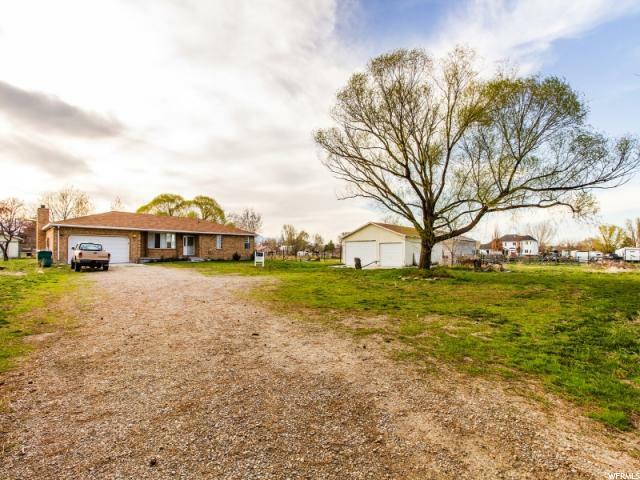 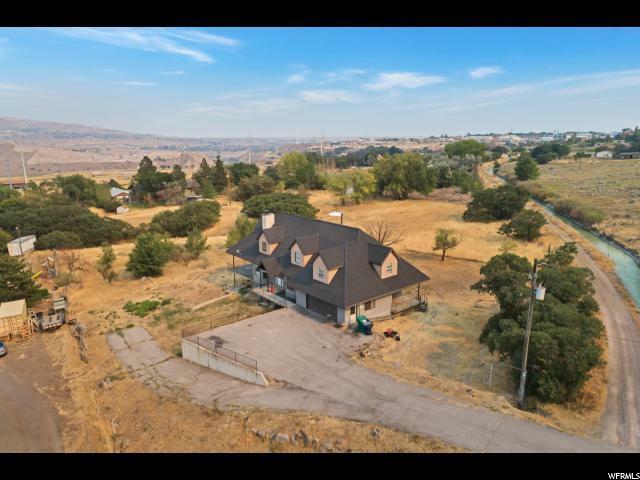 The property is comfortably situated next to the community trail system allowing for extra space. 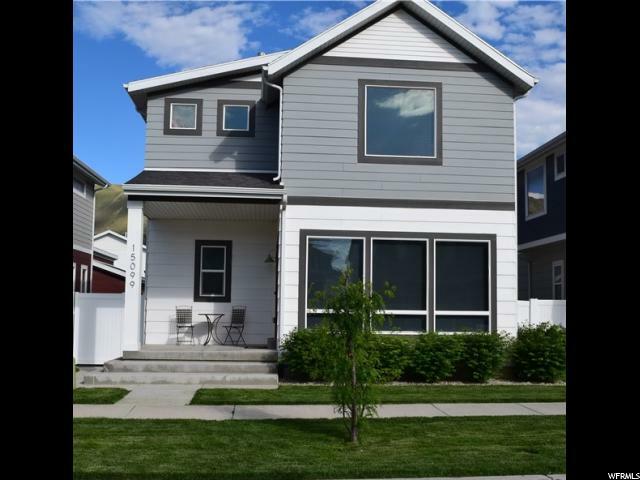 The home boasts many upgrades including 9' ceilings, a kitchen with granite countertops, upgraded cabinets with soft-close drawers, and stainless steel appliances. 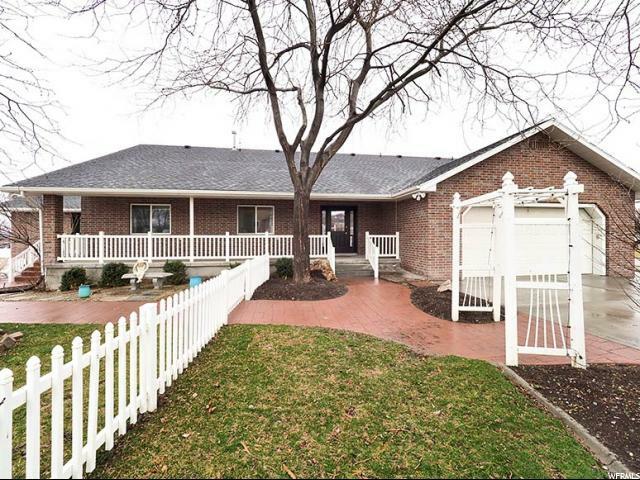 The kitchen is open to the living room and dining room with lots of natural light. 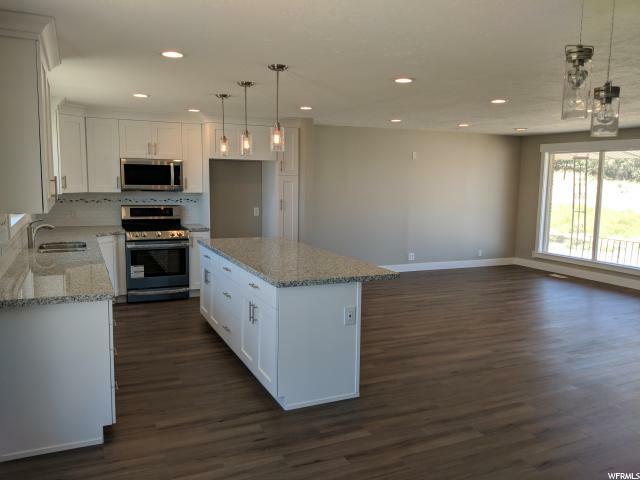 Upgraded laminate wood flooring throughout the main area. 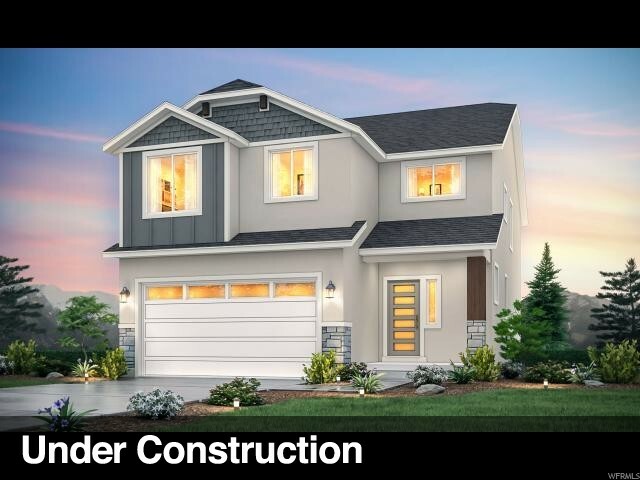 The master bedroom includes a large master bathroom with separate bath/shower, double sinks, and a large walk-in closet. 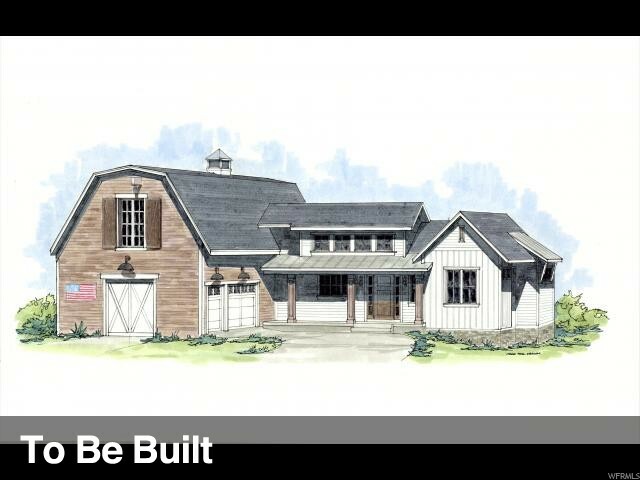 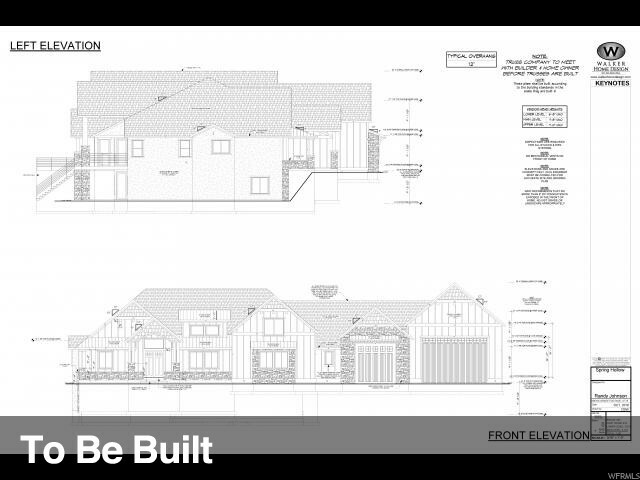 The home also includes a three-car garage and a large unfinished basement with room to grow and storage. 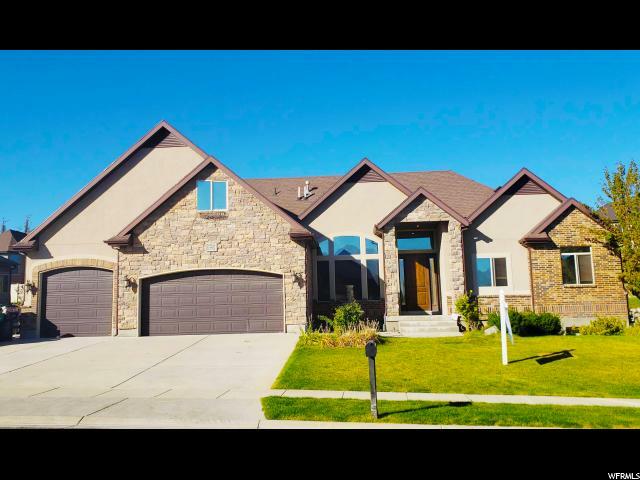 Schedule a walk through today!"